WWTV/WWUP-TV 9&10 News and WFQX/WFUP-TV Fox 32 each deliver 24 hour television programming along with a combined 7 1/2 hours of local news every weekday. 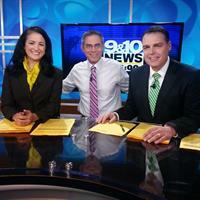 9&10 News is Northern Michigan’s News Leader and the home of quality entertainment programming such as Survivor, CSI, and The Big Bang Theory. 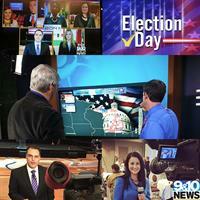 9&10 News also offers a full range of television creative production services. 9&10 News Creative Services can help you find the right Message that will help you stand out to your future customers. Fox 32 delivers local news at a time that is convenient for you with Fox 32 News at 7 and Fox 32 News at 10. 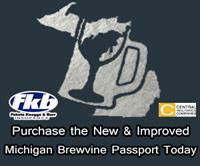 Fox 32 also airs some of Northern Michigan’s favorite shows like American Idol and Gotham. The National Academy of Television, Michigan Chapter awarded the pair for their Health/Science News Feature, "The Gift of Life."